Has been gigged a lot so has some scars and scrapes but nothing scary. Plays well, and sounds great. What would you do with this guitar? 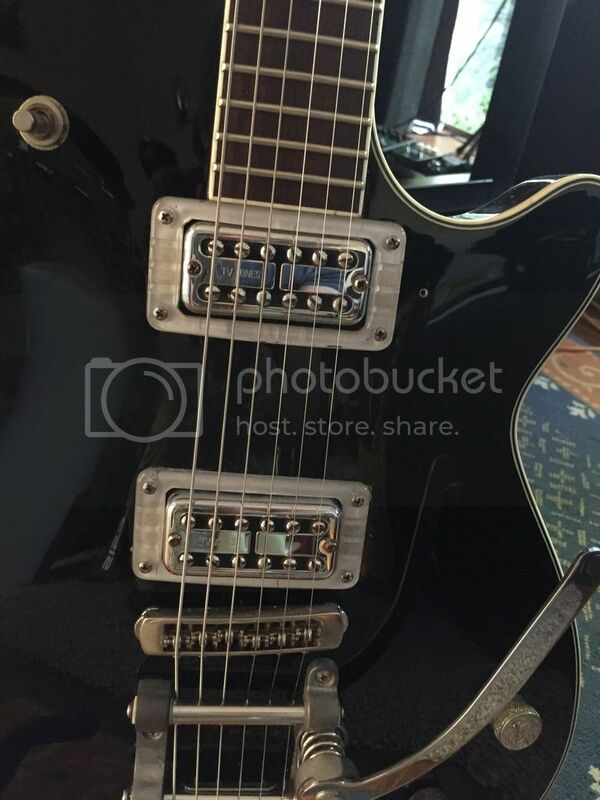 Pics below, but prior to the Bigsby upgrade. The problem is that I have over-invested in this guitar, so I'm not going to get my money back if I sell it as is. Apart from the trem, I do not have any of the original parts. if I take all the exotic bits off, I will probably use them eventually on some other project, but I'll end up with just a shell of a guitar. 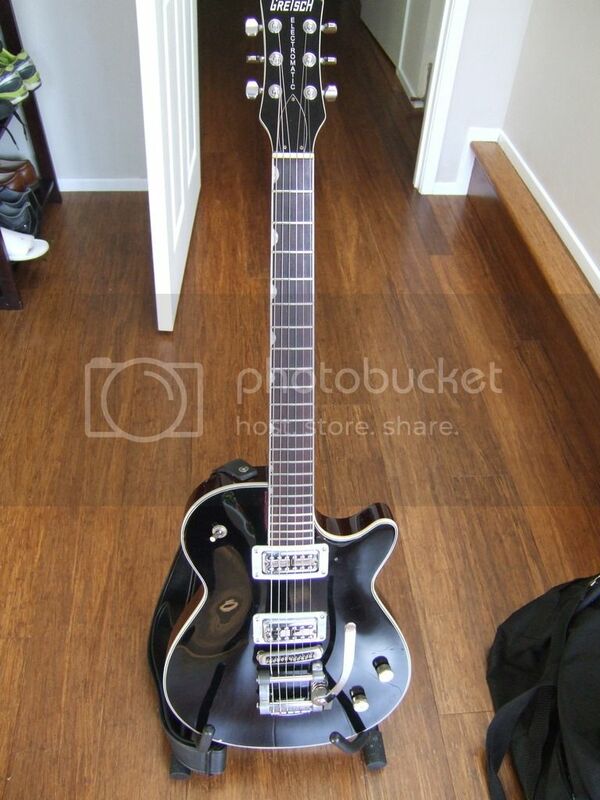 DOES ANYONE WANT A GRETSCH ELECTROMATIC GUITAR for $25, without much hardware on it? Buyer must pick up though, from Auckland. I'll donate the money to the forum. Yes, that's exactly the problem..the TV jones pickups and rings are worth about as much as the guitar! But I need to clear out some stuff, hence the other items for sale as well. The Gretsch is going to StratMatt, who offered in addition his own $25 donation to the forum. jvpp wrote: Okay, so anyone who works a decent job and doesn't betray his employer by constantly being on the web doesn't see this until well after 6pm..
Haven't you figured it out yet; honourable people come last? Can't really complain at that price. Thanks again oleg, looking forward to satisfying the Gretsch itch. 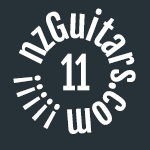 StratMatt wrote: Thanks again oleg, looking forward to satisfying the Gretsch itch. I thought you had a PRS itch? Tis but a pipe dream at this point in time. Actually, I think Matt works nights. Sorry JVPP, it was not meant to be a race. I was ill at home today, the thought occurred to me after I got fed up playing sudoku. I did not expect to get any replies until later--if at all. How you find Photobucket? Are they still charging like agitated bulls? yeah, I have to admit that some days the forum is a very welcome distraction. Photobucket seems to have magically started working again for me...at least the old photos I posted way back are now showing up again. I guess they marketing strategy did not go as they intended?